She: You most certainly were. He: Nope. I was drunk. I apologize if this appears twice…does not seem my first attempt posted. 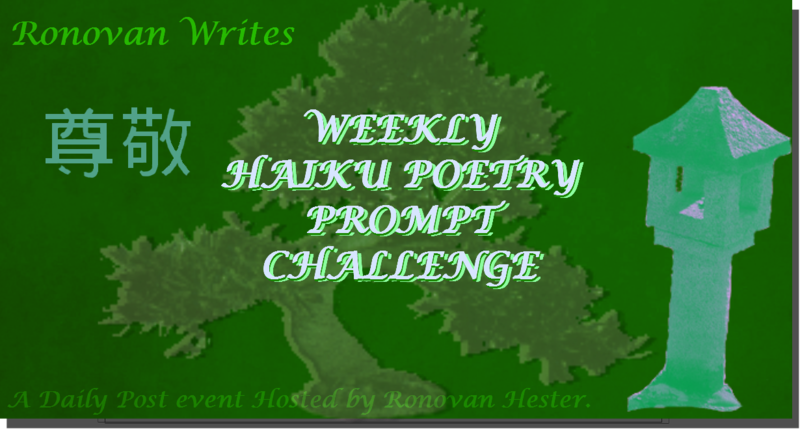 Ronovan, I had a lot of fun with this prompt! Here’s my short link https://wp.me/p3ZFSi-1MV in case all else fails. Simple words but thought provoking.